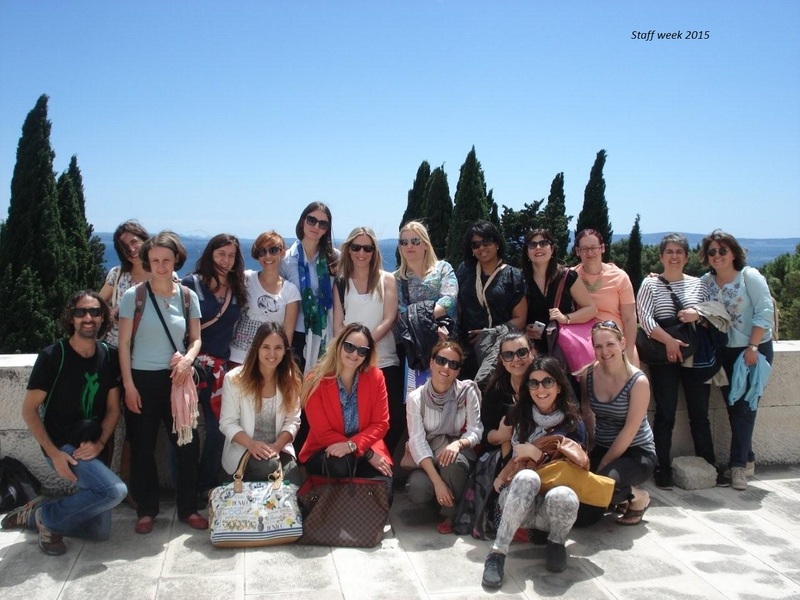 International Relations Office of the University of Split is pleased to invite you to the 4th International Staff Training Week taking place from 16 till 20 May 2016. Our intention is to use this opportunity to present our university, our city and country, but also to invite you, our colleagues, to present your institutions, cities and countries to our students and staff. Our programme will focus on the topic of Erasmus+ International Credit Mobility – KA1 Learning Mobility of Individuals Higher education student and staff mobility between Programme and Partner Countries and aims at the exchange of experience and best practices from participating universities. By organising IRO Staff International Week, we hope to strengthen our existing cooperation but also to open new windows. The programme targets IRO staff and/or other teaching/administrative staff involved in implementation of Erasmus+ International Credit Mobility projects. Participants shall be asked to participate in the programme by giving short presentation on their university, emphasising involvement in mobility projects as well as to participate in discussions focusing on the above-mentioned mobility projects. Please note that good command in English is required and all activities will be held in English. Participation in all activities is required. We shall confirm your participation as soon as possible and not later than mid of March when the selected applicants shall receive practical information on accommodation possibilities, travel instructions and final programme. Please note that the number of participants is limited. Also, it is responsibility of participants to make arrangements for travel and accommodation, so if possible, use Erasmus STT funds.